LNG Receiving Terminals balance the gas volumes when LNG carriers unload by using blowers. 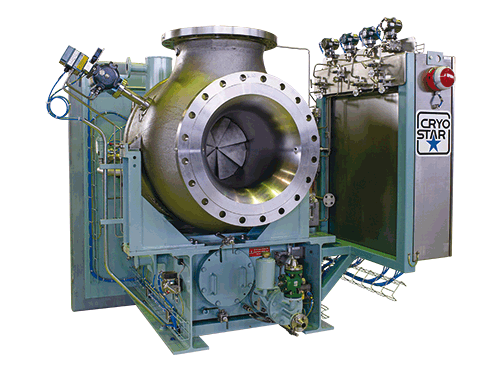 Plants where natural gas is used for power generation require fuel gas compressors. According to the application, integrally geared compressors with one- to six-stages are available.